Jim is a second generation contractor, having spent his formative years on residential and commercial jobsites, literally learning the construction business from the ground up. Graduating from the University of Arkansas in 1979, he immediately earned his Real Estate Broker’s License, Security Broker/Dealer’s License, and Insurance License, all the while furthering his experience by handling the risk management function within the organization. Jim is active civically, serving on the Central Arkansas Boys and Girls Club Board, as a Trustee for Philander Smith College, and is also a Life Director of the National Association of Home Builders. Working within the Metro Disaster Specialists leadership team since the mid 1990’s, his involvement was instrumental in creating the framework for streamlining the job costing process, thereby providing staff with critical information while keeping client’s loss-to-restored downtime to an absolute minimum. 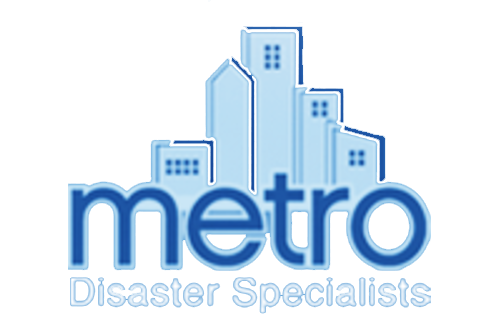 Securing the funding for Fireline and Esporta contents restoration systems also provided a diversification that enables Metro to provide unparalleled full service remediation, restoration and contents cleaning. 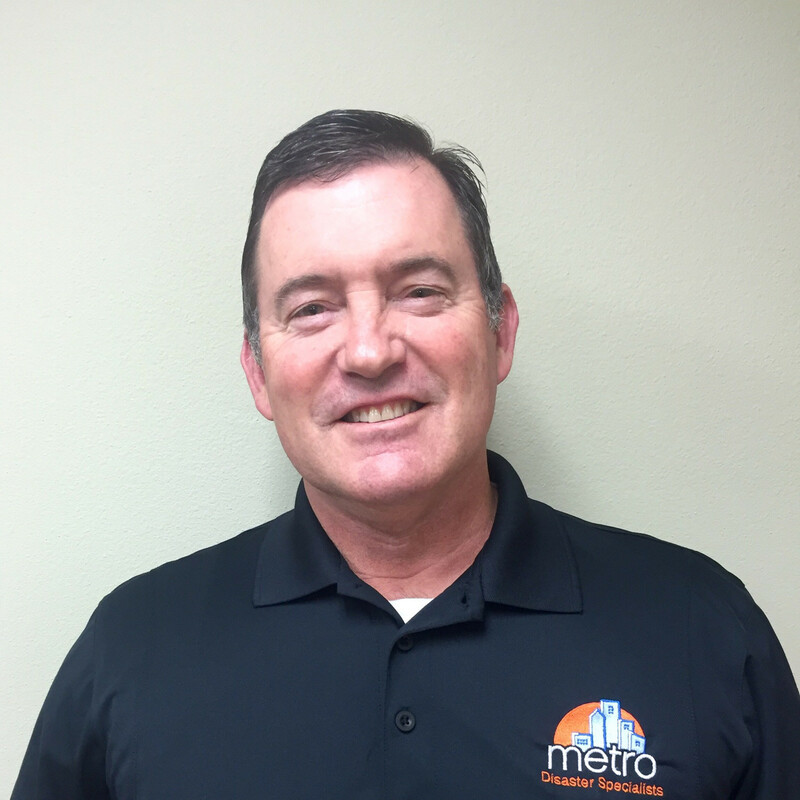 Maintaining Metro’s laser focus on client services and “no complaints” philosophy remains a benchmark of its success, and Jim is firmly committed to furthering the organization’s mission and expanding the business footprint into adjoining states.